Do you want your business to be a critical element in the rapidly-advancing market of Alaska family travel? 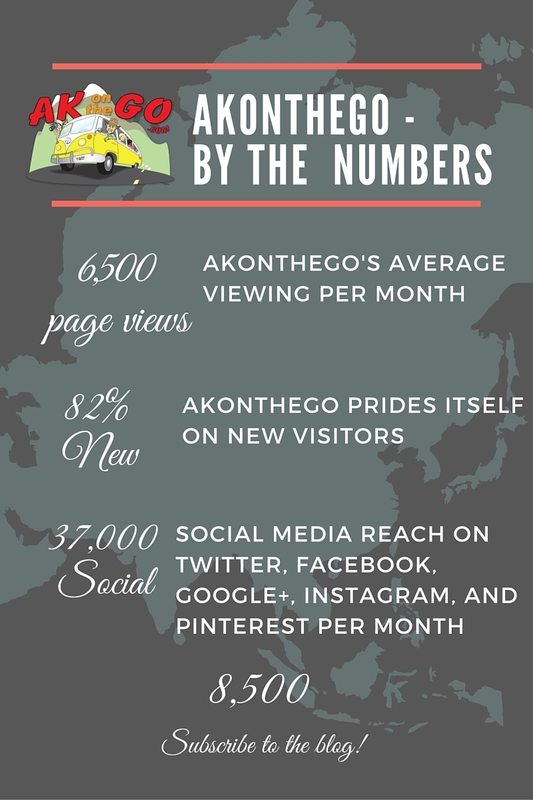 AKontheGO is more than a website – our readers represent a diverse spectrum of residents and visitors; parents, grandparents, and caregivers who want to provide young people with the experience of a lifetime. 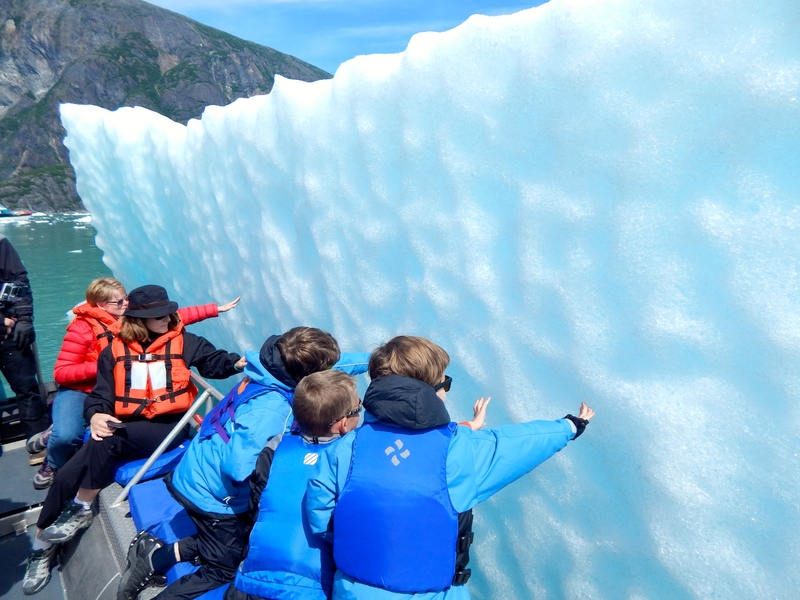 AKontheGO operates with a mission to provide grownups the resources they need and kids with the adventures they want, while promoting and preserving Alaska’s commitment to culture, education, and recreation. But we need your help to accomplish this goal. 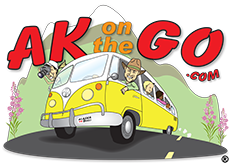 Businesses who choose sponsorship of AKontheGO are at the forefront of family travel in Alaska. Company logos placed on the AKontheGO site can be tailored to specifically address the client’s need with varying size, color, and graphics available. (AKontheGO prohibits any advertising that contains and/or promotes violence or other adult-only content, and we reserve the right to decline such material). Typically, sponsorship of AKontheGO runs from one to three months, but, of course, should your business or organization wish to extent this contract, we would be delighted to do so. AKontheGO sponsors are businesses who we think exemplify the high standard of “family-friendly,” and we’ll sing your praises, on Facebook, Twitter, Pinterest, Instagram, and Google+. The young visitors experiencing Alaska today may be our state’s stewards, tomorrow. Be part of the only Alaska-based family travel website, and help us help the industry. Banner ad plus sponsored 1 blog post (includes social media sharing), $800 monthly. Display ad plus sponsored 1 blog post (includes social media sharing), $600 monthly. Banner or display ad plus social media sharing only (frequency TBD with client), $400 – $1,000. *Thinking of something different? Contact AKontheGO; we’ll think out of the box! FTC Disclosure: AKontheGO, while retaining the right to review and report on any and all travel-related activities, either positive or negative, does indeed receive compensation from advertisers listed on the AKontheGO.com web site. We select our advertisers carefully, however. If AK Fam has not enjoyed a particular experience, we will not endorse such a business or activity. Any advertisers present on the AKontheGO site have been reviewed previously and will be stated as such.